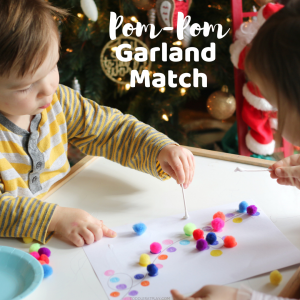 My kids love a good matching game and this Pipecleaner Match and Poke activity is so fun, it became their favorite! 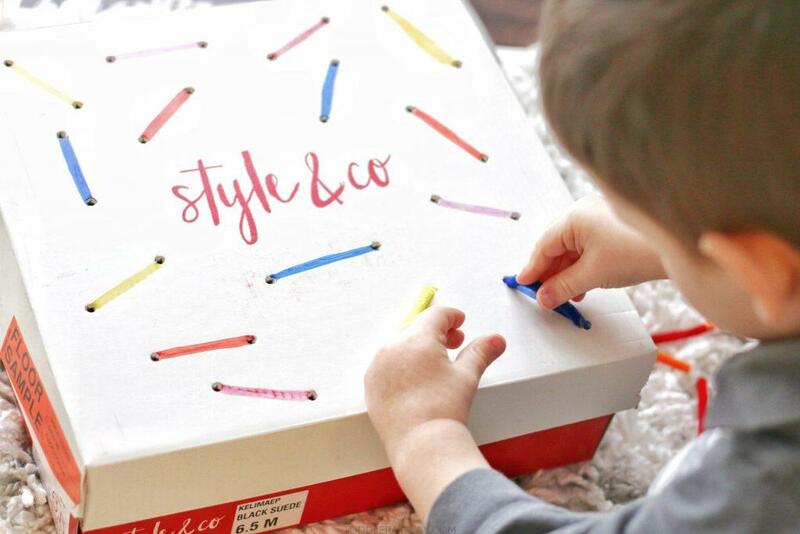 For this activity you’ll need an old shoe box, making this a great recycled idea. Put some good use in it before it goes to the trash ha-ha, sort of my moto here. 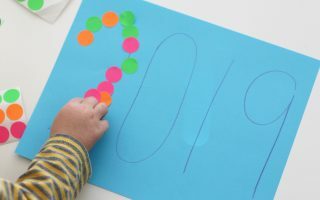 This activity is wonderful for our little toddlers and they’ll be improving their fine motor skills and hand-eye coordination and especially cognitive skills! 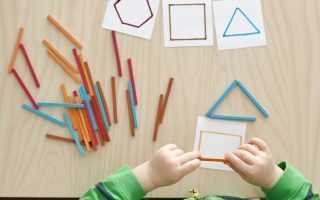 What are cognitive skills and how does this simple activity helps improve it, you’ll ask? 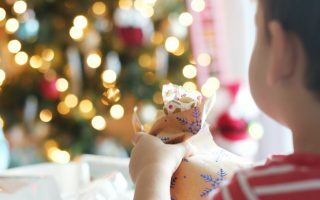 Cognitive skills, to direct quote, include…”asking questions, developing an increased attention span, problem solving, visual discrimination, matching, comparing, sorting, and organizing, understanding fact and fiction (or the difference between a truth and a lie), understanding cause and effect, simple reasoning”. So as you can see, they’re QUITE IMPORTANT! 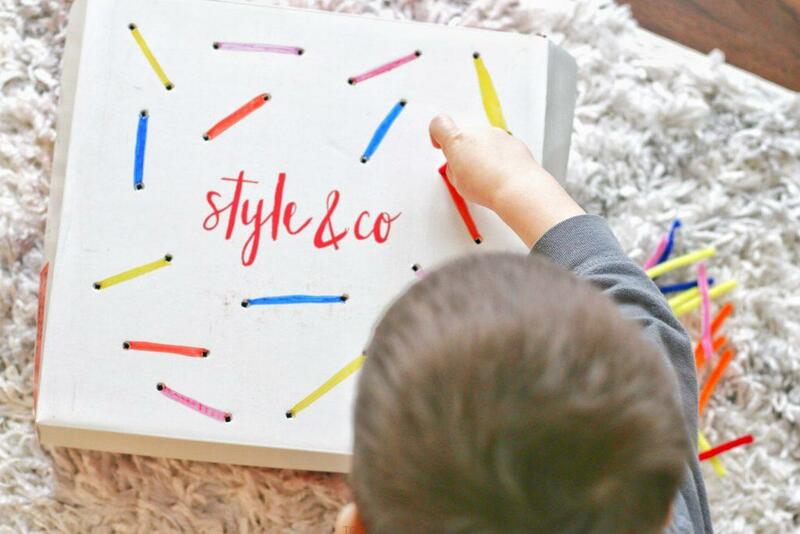 WATCH THIS ADORABLE TODDLER AT PLAY CRAFT IDEA! 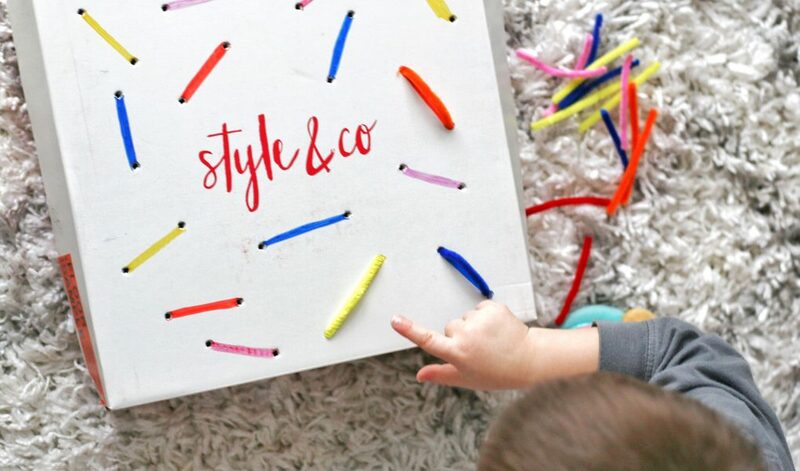 With the colored permanent markers make straight lines, about 2″. At the ends of each line create holes using the hole puncher. 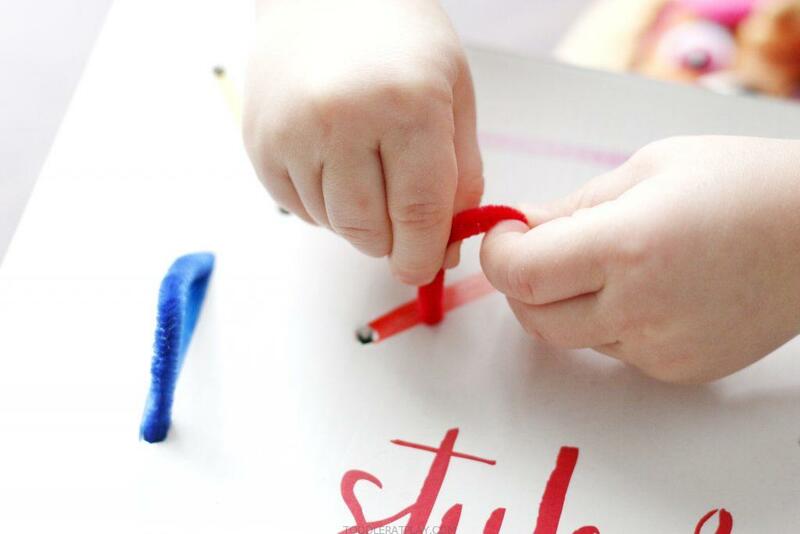 Next, cut the pipecleaners just a tad longer than the lines drawn. 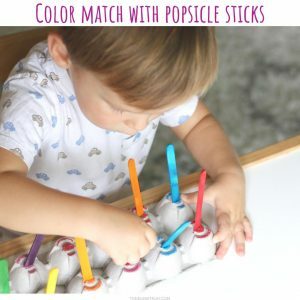 Rules are simple: The child must match the pipecleaners to the right colors and poke the ends of it into the holes. 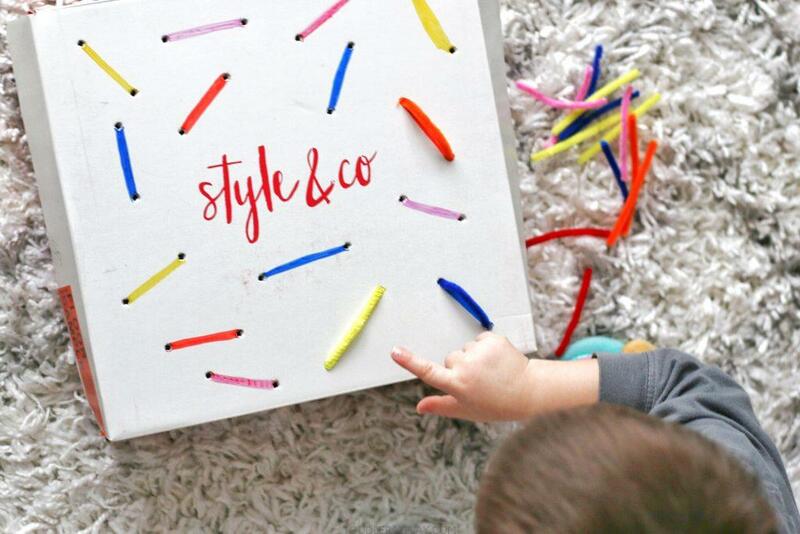 This works on COGNITIVE SKILLS, all the analyzing, matching, thinking involved makes this a great learning activity! 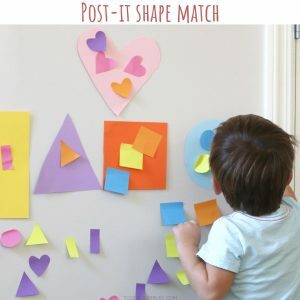 Will you do this fun matching activity with your kids?